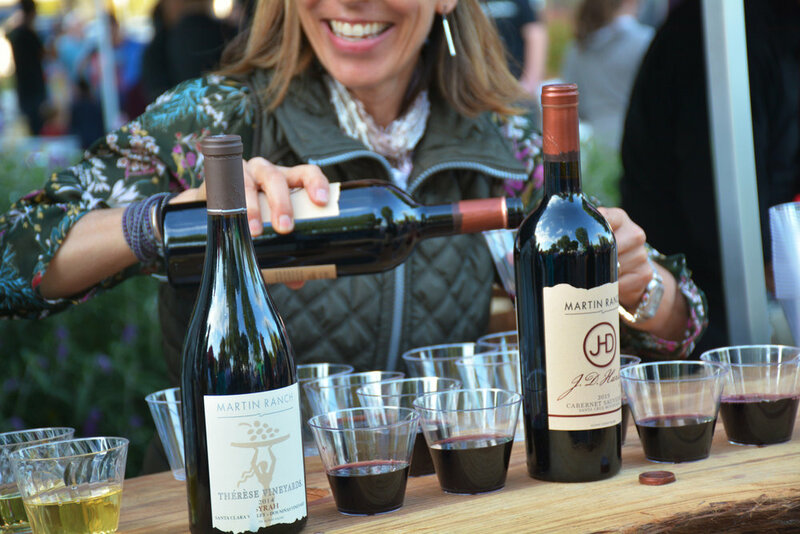 Look for us at the 36th Annual Capitola Art & Wine Festival! 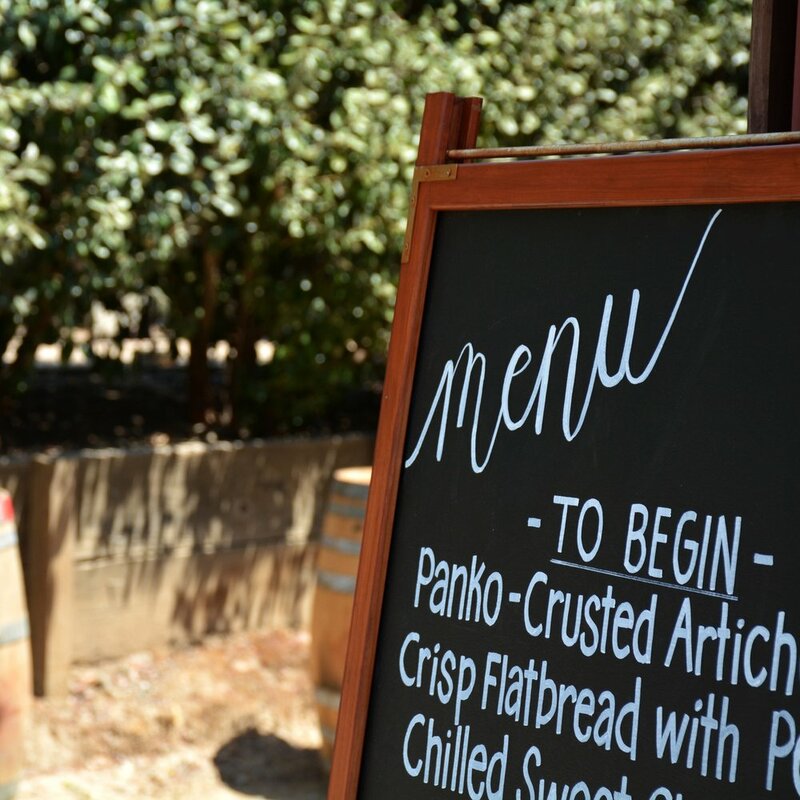 The Wineries of Santa Clara Valley Fall Passport is a great way for you to get to know us, as well as the over 30 other wineries located along the historic Santa Clara Valley Wine Trail. 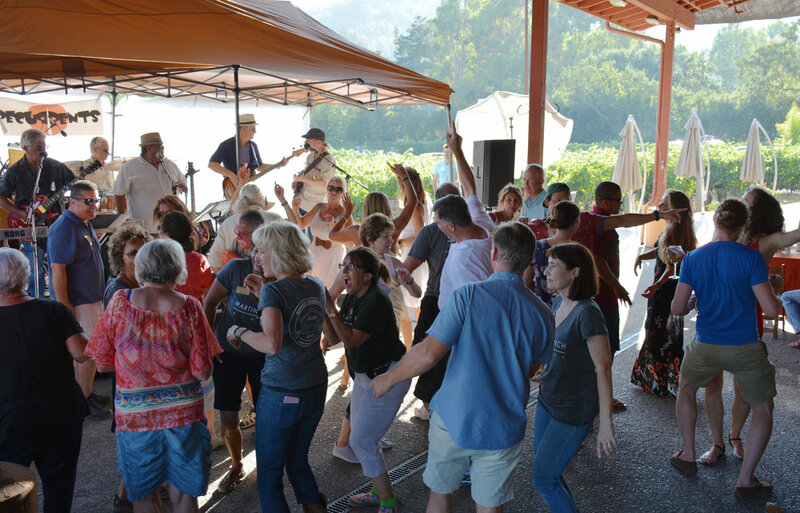 The Gilroy Garlic Festival was established to provide benefits to local worthy charities and non-profit groups by promoting the community of Gilroy through a quality celebration of Garlic. 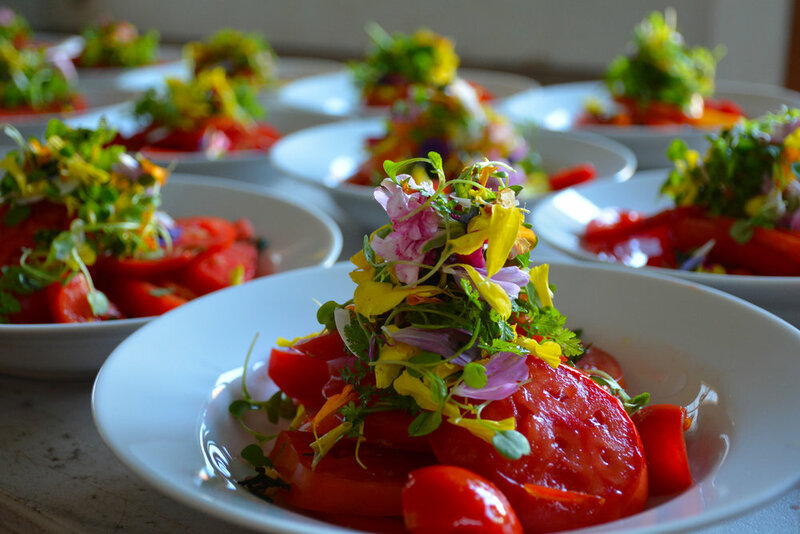 Join Martin Ranch Friday, July 13th at Chaminade Resort & Spa in Santa Cruz for a luxurious 5-course dinner prepared by Executive Chef Nicholas Church. The Grapevine offers a unique selection of small boutique wines and speciality cheeses from around the world.